The results from this year’s International Spirits Challenge (ISC) and Scotch Whisky Masters were recently revealed and we’re proud to say that our whiskies did rather well! First let’s take a look at the International Spirits Challenge 2013, “the most authoritative, respected and influential spirits competition in the world”. Fancy. Earlier this month they released the results of their Whisky Tasting Awards. These come from a rigorous process of blind tasting by panels of over 50 industry experts tasked with “rewarding quality and celebrating excellence”. One of our single malt Scotch whiskies in particular was deemed to be of exceptional quality, scooping not only a Gold Medal but the honour of being Best In Class… Winning! Nose: The nose opens with a bowl of dried fruits gently macerating in golden rum which leads to subtle notes of winter spice and red berry fruits. Palate: The palate is nutty with a sweet Horchata undercurrent building into bolder notes of Christmas cake and stewing passion fruit. 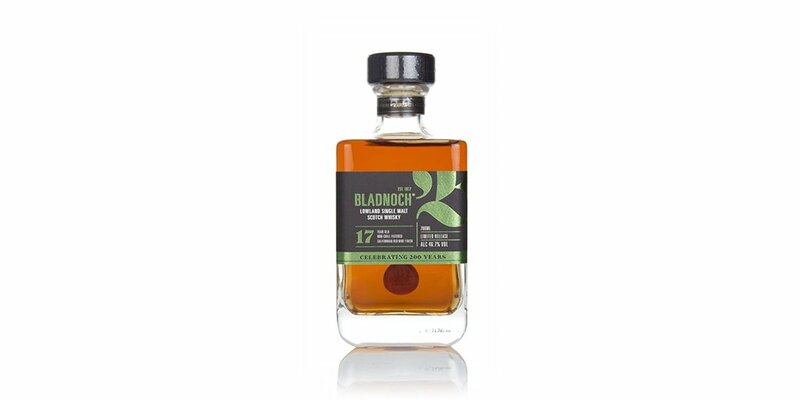 Finish: Forty years old with a finish to match – incredibly long with notes of raisins and sultanas. then, finally, a lick of cinnamon. Overall: This is a stunning example of how a whisky can still flourish after sitting in an oak cask for forty years, simply incredible. It wasn’t just the 40 Year Old that was picking up awards however, the Master of Malt 30 Year Old Speyside (5th Edition) from our Secret Bottling Series also bagged Gold! Bi-winning! Silver Medals were awarded to our 50 Year Old Speyside (3rd Edition) as well as the Spirit of Hven Seven Stars No.1 Dubhe Single Malt Whisky from Sweden, exclusively distributed in the UK by Master of Malt. Our friends at Spirit of Hven, the terrific little distillery based on a tiny and beautiful island in the Öresund Strait, will no doubt be delighted by the international recognition their handcrafted spirits are receiving. The Scotch Whisky Masters, part of the The Spirits Masters from The Spirits Business, is another independent competition with a series of blind tastings. Two of our whiskies received the Master Medal, which is an even higher accolade than Gold! Our 8 Year Old Blended Whisky was awarded the only Master in the category of blends under 12 years old, judged to be the best in class amongst some illustrious competition… Winning! The other whisky to receive a Master was That Boutique-y Whisky Company’s tremendous single grain Invergordon – Batch 1. Bi-winning! Batch 2 of the Aberlour from That Boutique-y Whisky Company also picked up a Gold Medal whilst Silver Medals were won by the Clynelish – Batch 2 (That Boutique-y Whisky Company), Boxes Blend, St Isidore, and Blended Malt Number One – Batch 1 (That Boutique-y Whisky Company). Win here, win there, win win everywhere! We have one gear: Go! 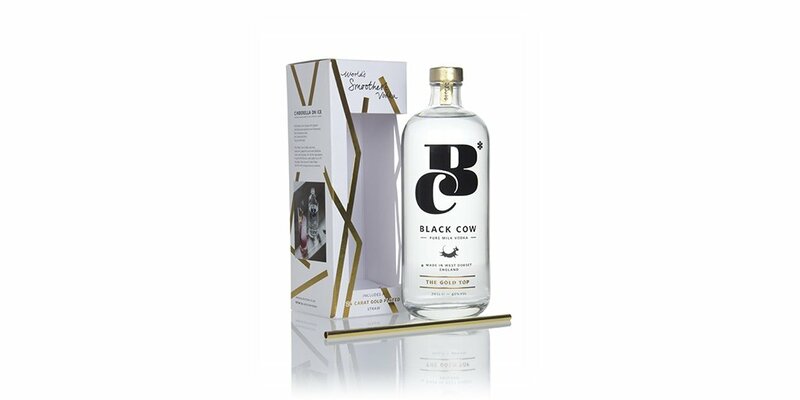 Black Cow Vodka is already pretty unique (y'know, because it's made from milk), but it's also tackling plastic waste in style - this bottle comes with a 24-carat gold-plated straw! Who would want a plastic one anyway? Australian whisky has some real stunners in their number, notably the fantastic bottlings from Starward and Overeem.